The old walled city of Cartagena, on the Colombian Caribbean coast, is a veritable labyrinth of Spanish colonial-style streets, peppered with churches and squares, all set off in beautiful architectural hues of yellows, oranges, pinks and reds. But what the strolling explorer sees from the street is just a fraction of the delights hiding behind the huge wooden doors - immense shady courtyards surrounded by light and airy balconied rooms can be glimpsed if you look carefully enough. 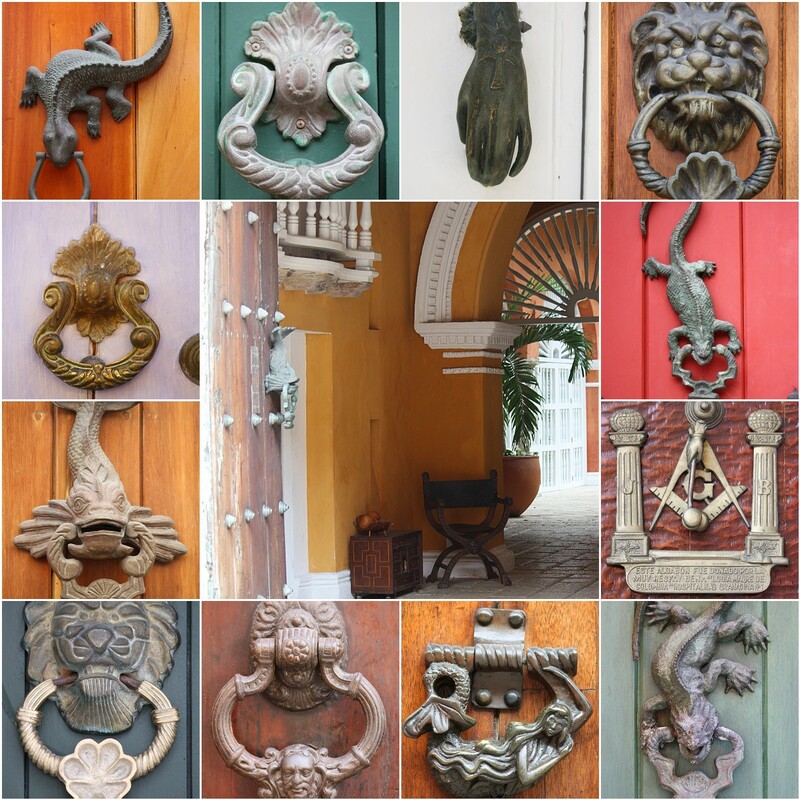 I enjoyed the huge array of ornate door knockers which can be seen throughout the city. A little research tells me that those in the shape of animals denoted the family's principal trade, for example: fish - merchant, lion - teacher. Apparently the number of knocks knocked(!) depended on how well the dweller and the visitor knew each other - the fewer the knocks, the more distant the relationship, for example one knock for a stranger and four for a good friend. 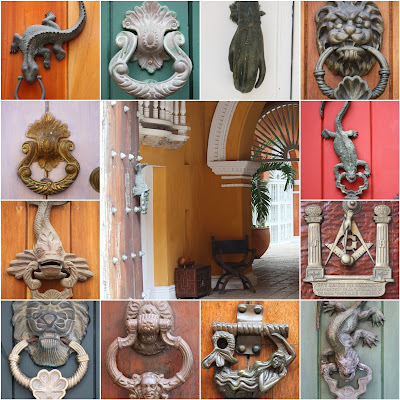 A mini photo project on Cartagena's door knockers was definitely in order! Nice knockers! I look away for a couple of days and you go photo mad! 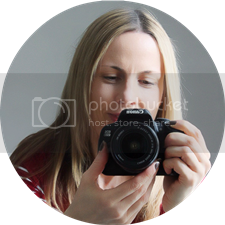 Blog's looking great and I'll use the mosaic link too.